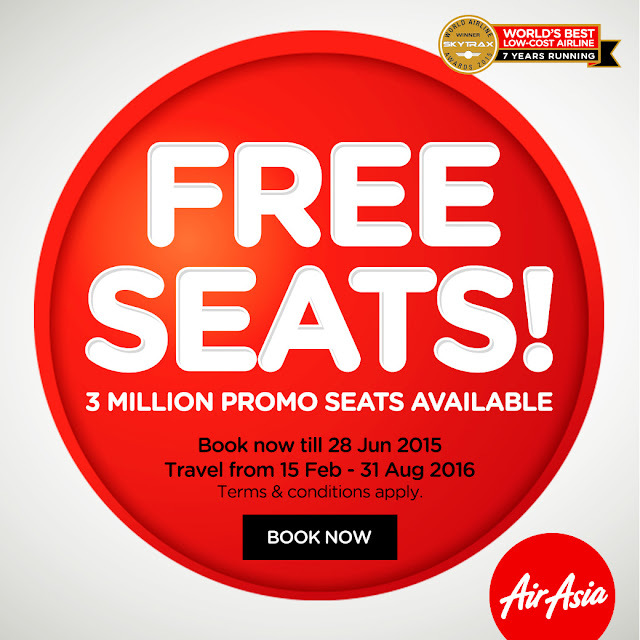 AirAsia Free Seats is back with so many exciting promo, lets buy a ticket and plan for your next vacation now! Anyone ever heard about Asakusa Sanja Matsuri? 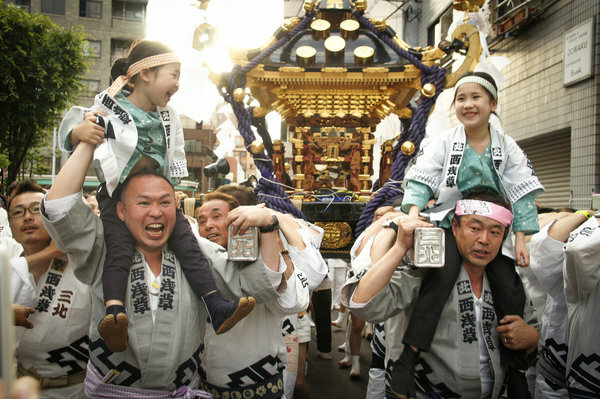 Wikipedia defined that Sanja Matsuri (三社祭?, literally "Three Shrine Festival"), or Sanja Festival, is one of the three great Shinto festivals in Tokyo. It is considered one of the wildest and largest.The festival is held in honor of Hinokuma Hamanari, Hinokuma Takenari and Hajino Nakatomo, the three men who established and founded Sensō-ji. 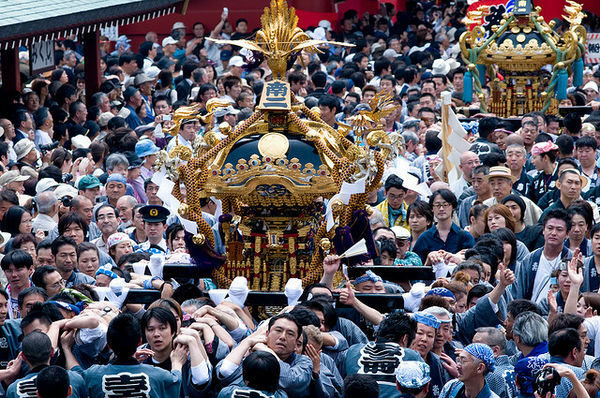 Sanja Matsuri is held on the third weekend of every May at Asakusa Shrine. 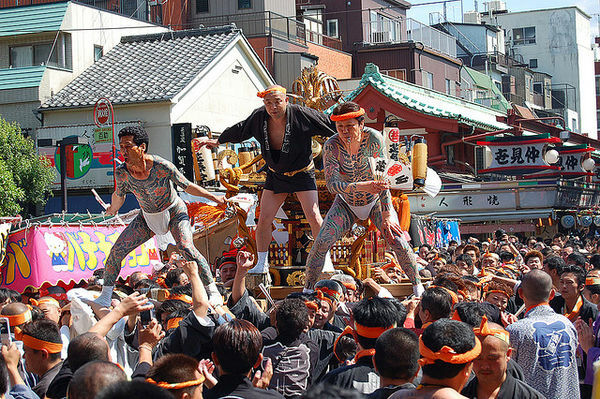 Its prominent parades revolve around three mikoshi (three portable shrines referenced in the festival's name), as well as traditional music and dancing. 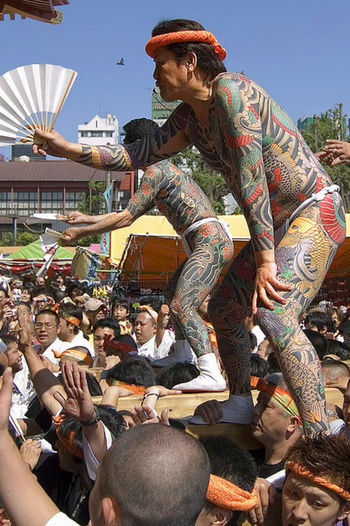 Over the course of three days, the festival attracts 1.5 to 2 million locals and tourists every year. 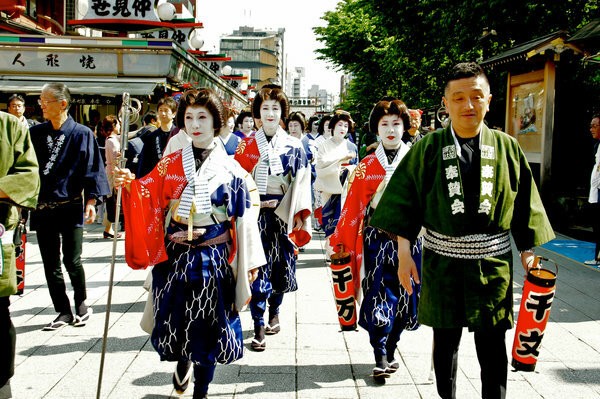 The next Sanja Matsuri is scheduled for May 20 to 22, 2016. It just in time for the AirAsia Free Seat promo time!!! 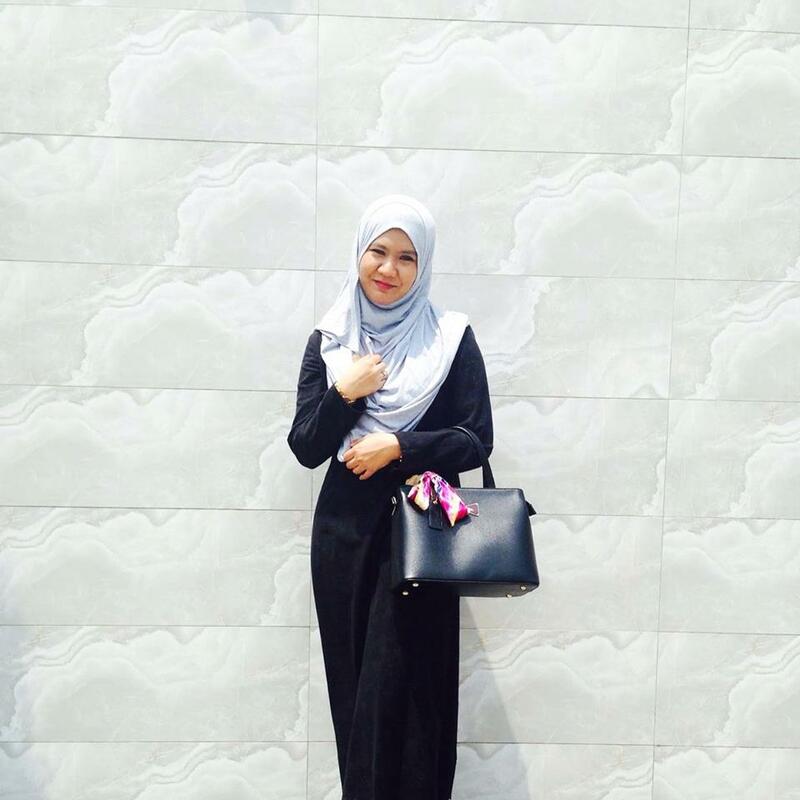 It definitely my Must-Do Festival for 2016 that I want to participate with AirAsia Free Seats!! 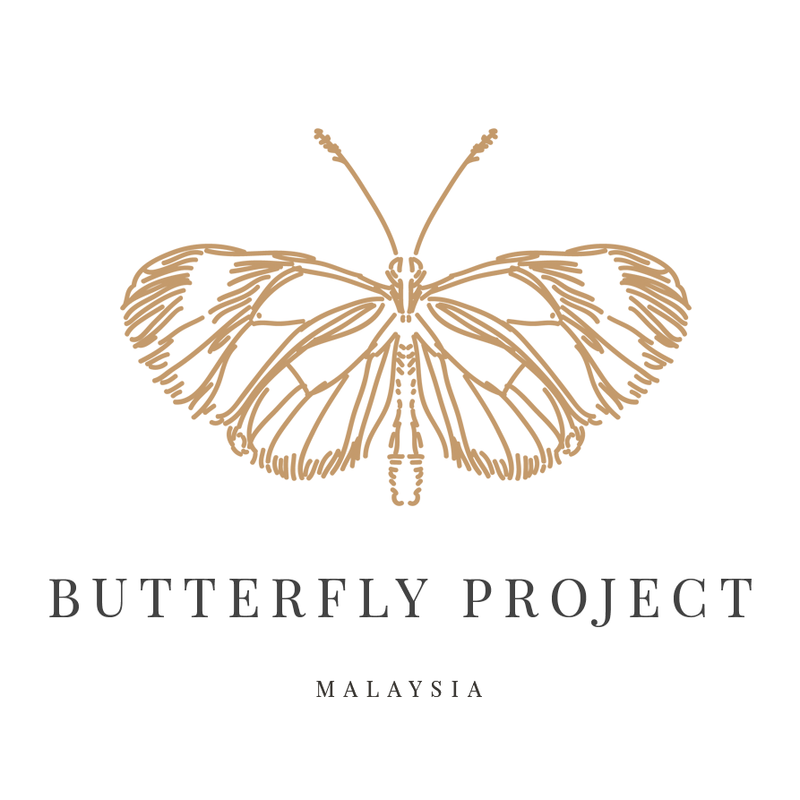 Apart of having my own childish satisfaction, this great festivals are surely a unique festival where in Malaysia we totally can't see it right? The Japanese culture and people who live with full respect and preserve their own unique tradition are one to be observe to. And even though it said that this festivals is quite rough but then I do love something extreme and rare in my life..why should I go too far from my home just to see a boring parade or festival right? I want to join this festivals and wear their great traditional outfit. Oh my god, just give me a chance to be Japanese for one day please.. LOL! AirAsia Free Seats, bring it on babeh! I want to be amaze!! !